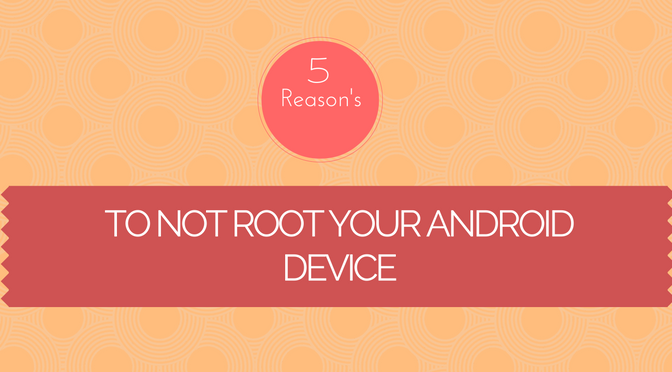 In my previous post i talked about 5 reasons to root your android phone but as with every good looking thing it has some disadvantages. Since the post is too big to write for me you can go here. Edit by Admin: Link to external site removed. thank you for your post. But if you want to list everything for our users in this forum, please do it here in the forum, not on an external site.